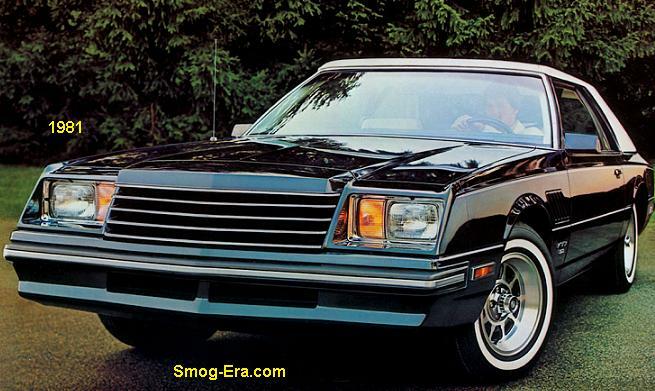 The Mirada replaced the Magnum for 1980 and was cousin to the redesigned Chrysler Cordoba. This new Dodge was on the J-body platform. 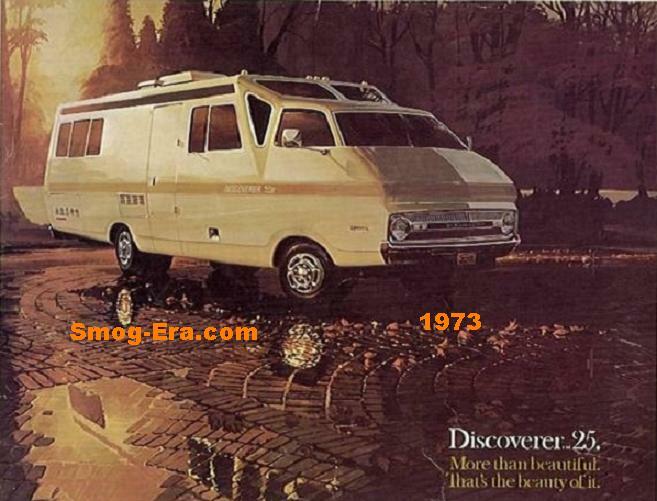 The wheelbase was 112.7 inches and the overall length was 209.5 inches. Its curb weight was about 3450 lbs. 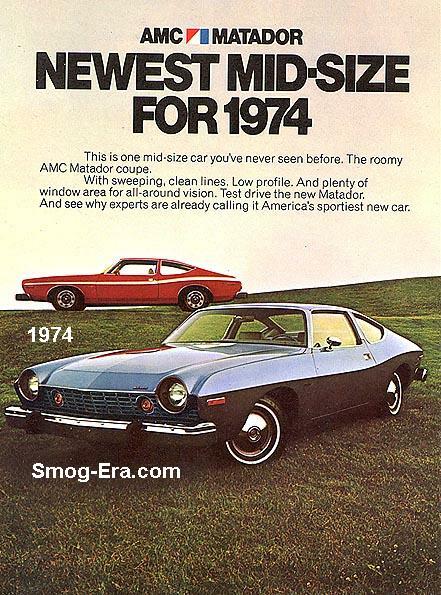 The standard body style was a 2-door coupe, but several variants were based on it. Optional was a power sunroof, or the buyer could get t-tops. 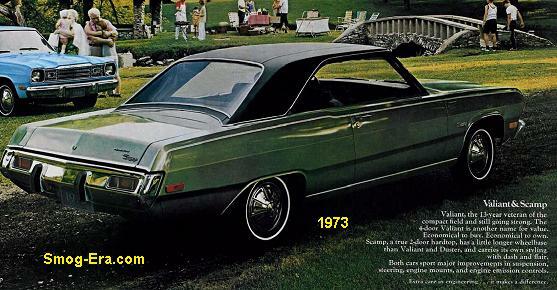 A vinyl roof treatment known as Landau was an option. 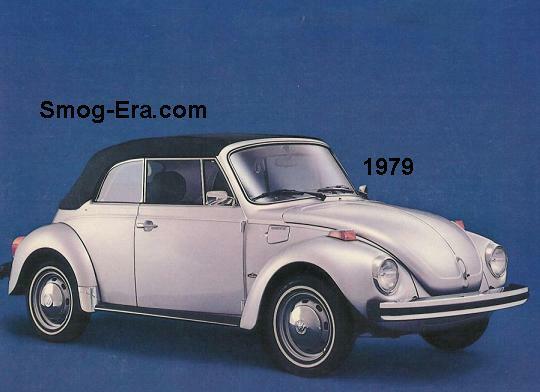 A convertible-look roof known as Cabriolet was offered too. Three trim levels were offered the first year. They were the base Mirada, Mirada S, and the sporty Mirada CMX. An add-on group known as the Sport Handling pkg was also offered, which of course, made the car a better handling machine. For engines, three choices were offered. Standard was a 225 CID 1bbl S6 that delivered 90hp and 160 ft/lbs of torque. First on the option chain was a 318 CID 2bbl V8 that delivered 120hp and 245 ft/lbs of torque. 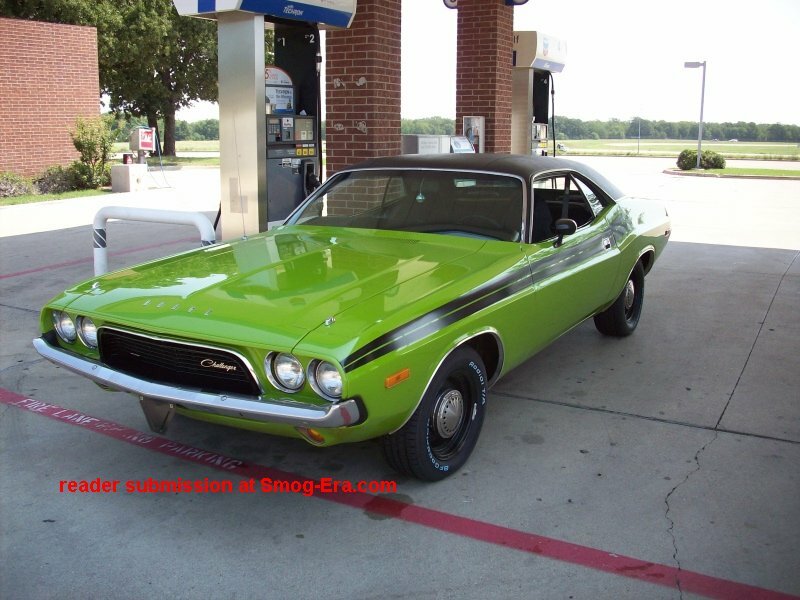 The top option was a 360 CID 4bbl V8 that delivered 185hp and 275 ft/lbs of torque, but only in the CMX version. 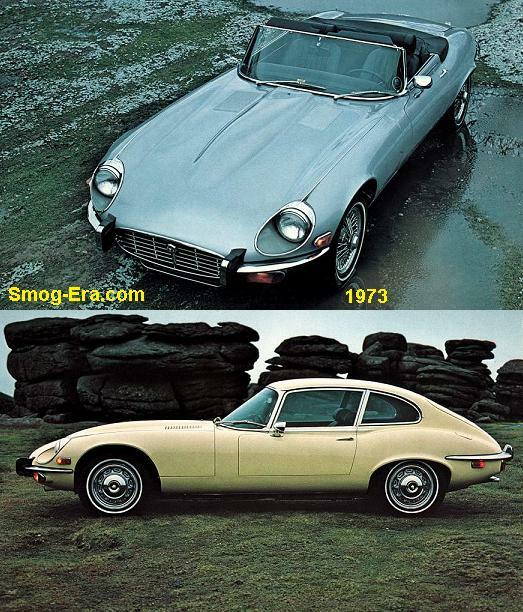 The first two were shifted with a 3-speed 904 automatic, while the latter was shifted by a 3-speed 727 automatic. In 1981, the 360 engine was dropped altogether. On the 318 V8, output was raised to 130hp. However, output dropped in the 225 S6 to just 85hp. 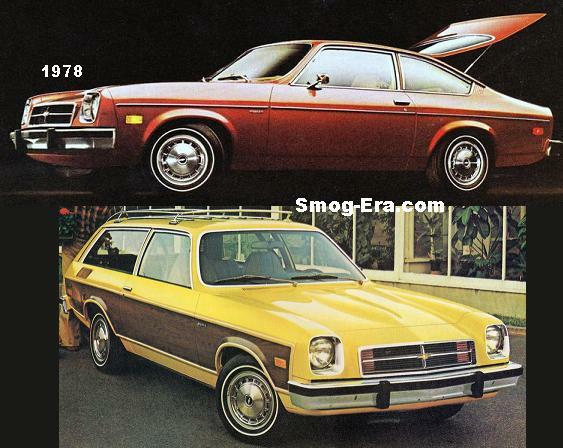 In 1982, the sunroof option was dropped. 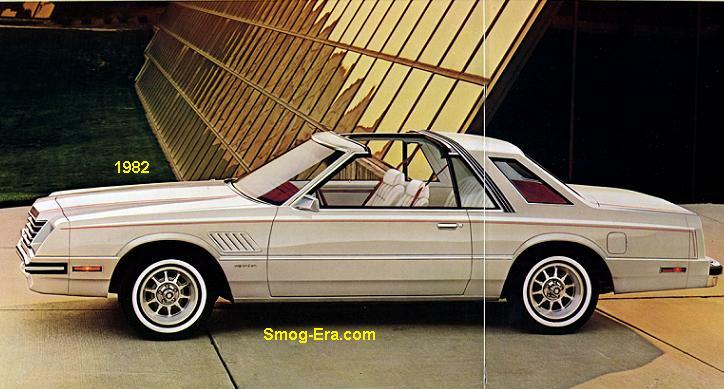 In 1983, the T-tops and Landau body mods were dropped, leaving just the basic 2-door and Cabriolet body styles. It was also the final call for the Mirada nameplate. On a side note there were Miradas racing in NASCAR from the get-go.